This Friday 15th March is Red Nose Day, and we have a few exciting things happening in school. Firstly, Red Noses are available from the school office for £1.25. Secondly, Red Nose Day will be own clothes day and we are asking for a donation of £1. 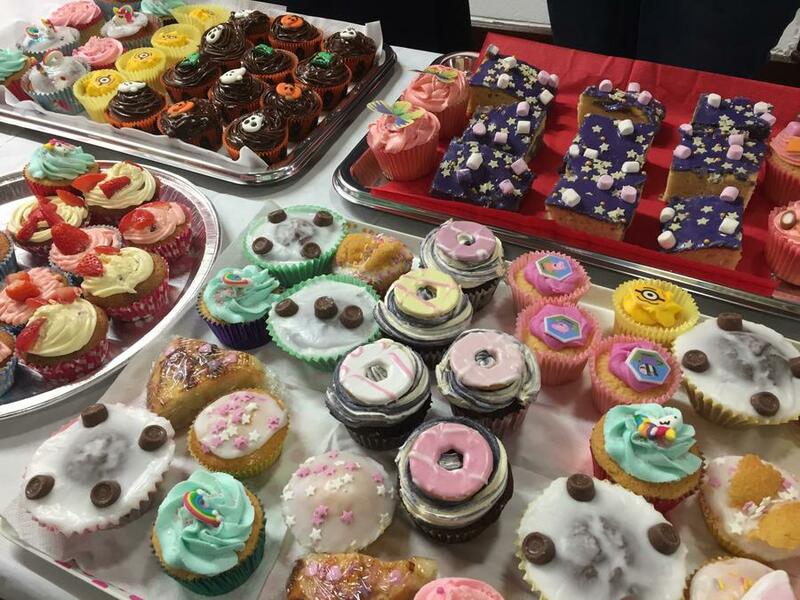 Lastly (and most excitingly) we will be having a cake sale from 3pm on both the KS2 and KS1/EYFS playgrounds. We are asking parents/carers to bring in any cake donations (cupcakes, muffins, cake slices or whole cakes) for us to sell. All proceeds will go towards the Red Nose Day charity, helping those in need both in the UK and internationally. If you are sending a cake donation, please send to the school office by Thursday of this week. Please also ensure that all cakes are nut-free. Thank you in advance for your support, and let's see how much we can raise for charity!